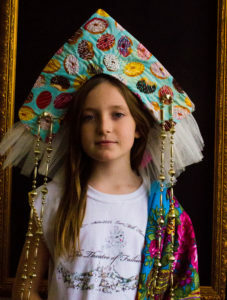 ANYABERRY STUDIO 2051 located at Lowe Mill ARTS & Entertainment, Huntsville, AL (2211 Seminole Dr SW, Huntsville, AL 35805, USA) is proud to offer a fashion school for kids "The Theatre of Fashion". 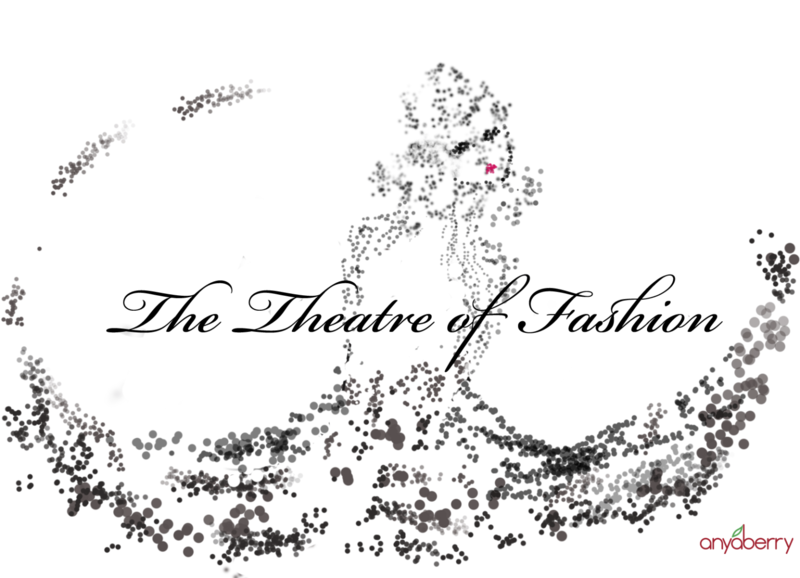 The Theatre of Fashion is a school of fashion designing and sewing for children ages 9-17. 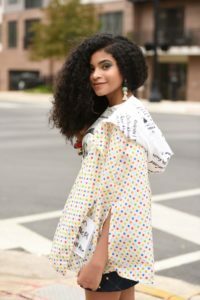 Here students learn the elements of design, fashion illustration, sewing and fashion presentation (modeling the designed garments). Classes will culminate with a presentation of student's designs (by students) on a runway. School takes place on Saturdays 10 am-12 pm. Fashion mini camp coming up in June. Details are coming. Watch our Fashion School's Project: Folk Refashioned! fashion show on our YouTube channel.